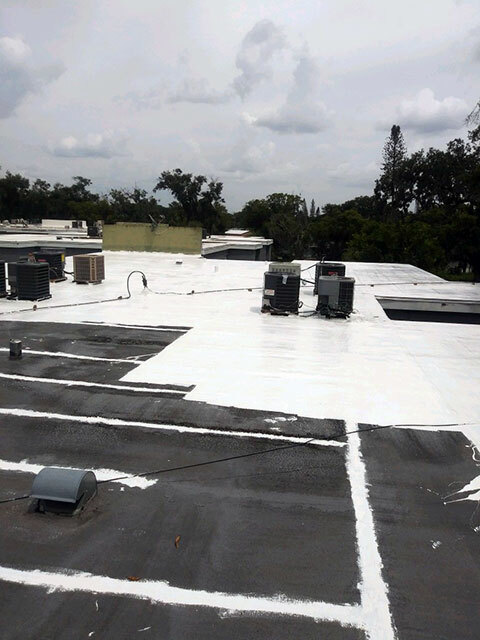 All Weather Roofing proudly offers Coating and Restoration services for our commercial and industrial customers! We only use proven products, manufactured by reputable manufacturers who provide excellent warranty coverage. This allows us to save you money, without compromising quality or reliable coverage! 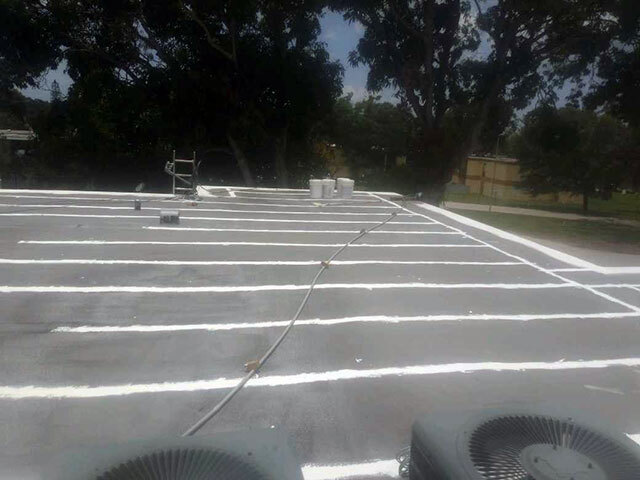 Our coating systems are designed to provide a long-term, sustainable roofing solution that is seamless, watertight, and virtually maintenance-free. Both our Acrylic and Silicone Coatings are used to restore and extend the life of aging roofs. These systems can also provide reflectivity on roof surfaces in warmer climates, helping to conserve energy! Many customers choose to take advantage of the financial savings that our coatings offer, as they typically cost less than other new roof options, yet provide similar warranty coverage! You can trust your business to ours. With our track record, you know we’ll still be here tomorrow if you need us! Our state licensed contractors will install your roof and give you the quality roof your business deserves. We value that rating. Every project is our most important project because we want you to be happy. 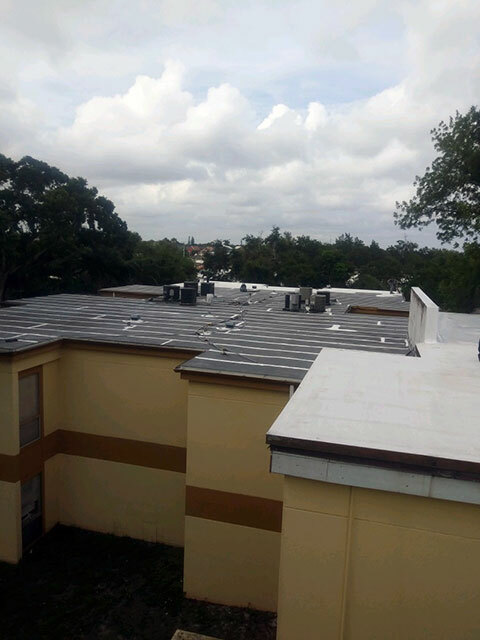 Our 5-Star energy rated, Miami-Dade-approved roofs are huge energy savers & extremely durable! Let’s Discuss Your Commercial Roofing Project Today!